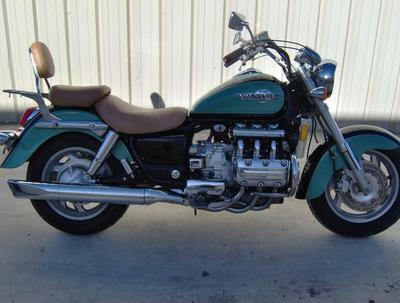 The 1998 Honda Valkyrie for Sale has relatively low mileage; the odometer is currently showing only 43620 miles. 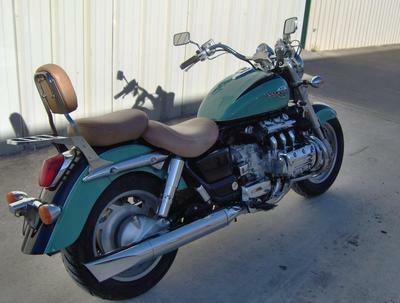 The motorcycle is located in the Kerrville, Texas TX area and has just been serviced; it's ready to ride! Wait till you see how CHEAP my price is! You can be riding in style for very little money. 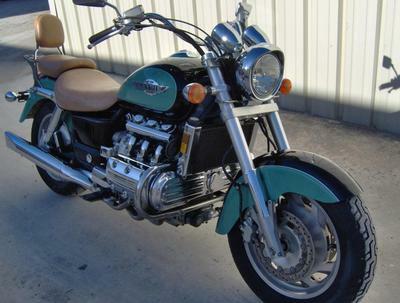 This is one of the nicest used Honda motorcycles for sale (IMHO) you will find advertised today on Craigslist or anywhere! It has been very well-kept and maintained and needs nothing more than a new rider. If you are interested or have any questions please leave your questions and contact information in the space below provided by Strike Lightning and I'll get back with you as soon as possible. Strike Lightning would also encourage bikers to submit a review or share their thoughts and opinions of the 1998 Honda Valkyrie for Sale to help potential buyers make informed decisions when shopping for used Honda motorcycles and to benefit the biker community as a whole. My price for the bike is only $5995! Move fast or it will be gone!